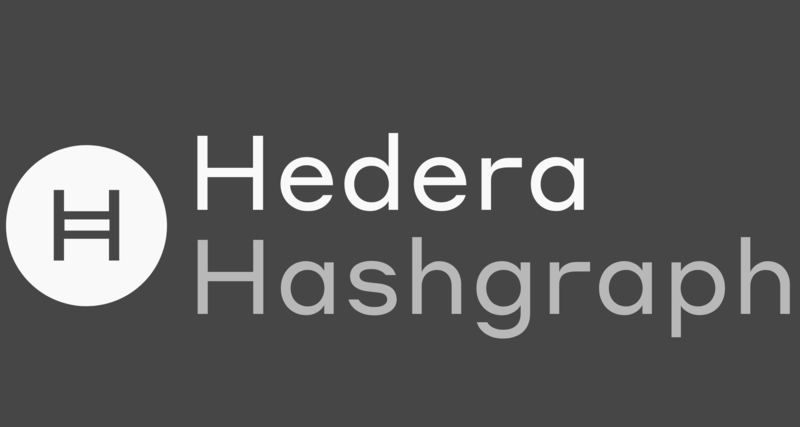 Hedera Hashgraph raises a round on a $6 billion valuation. 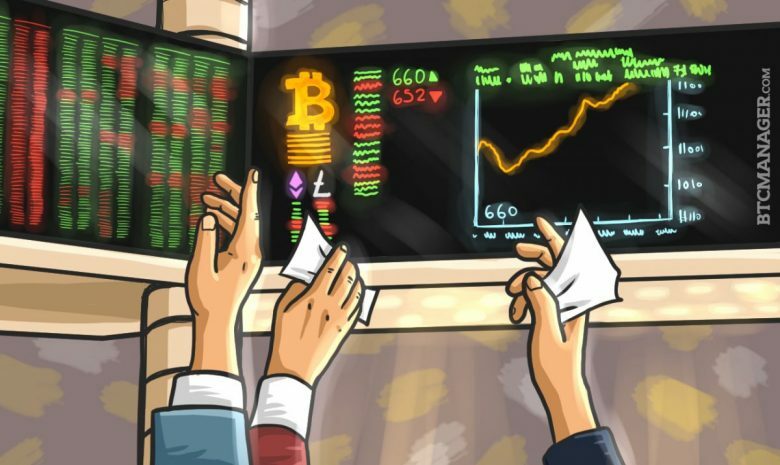 Is it really a bear market? Our CEO discusses his take on the growth of mining. 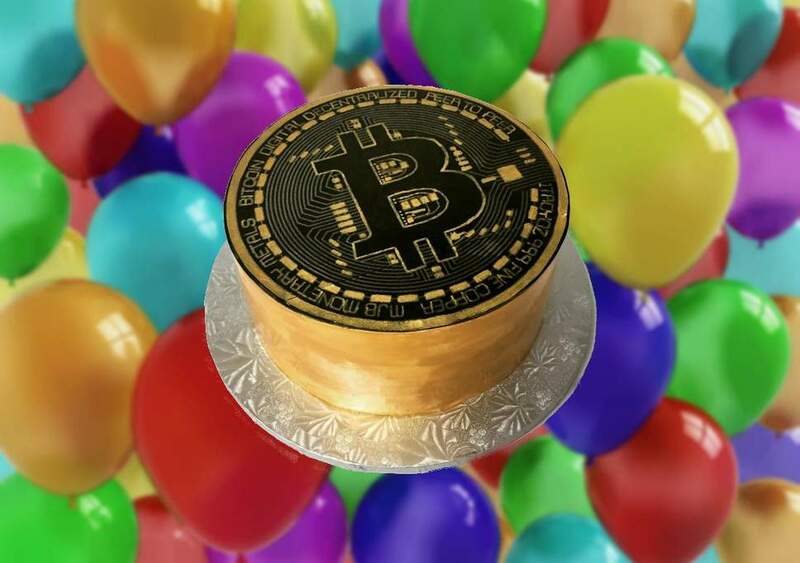 Bakkt will integrate with ICE to list Bitcoin products.